Today is your last chance to get dicounted tickets to this year's Fall Home Tour - $20 for adults and $15 for seniors. Tomorrow tickets will increase to $25 for adults and $20 for seniors. Tickets purchased online can be retrieved at Will Call - Simply Austin, 401 N. Bishop 12-6 Saturday and Sunday. Here's a sneak peak of 1545 W. Colorado courtesy of Candy Evans at Candy's Dirt. Thanks Candy! There are many reasons why I love 1545 W. Colorado Blvd, aka the Kessler Park House With The Blue Tiled Roof. There’s the step-up from the street, so very majestic. You’re on top of the world every time you walk up, and you rev your quads to boot. 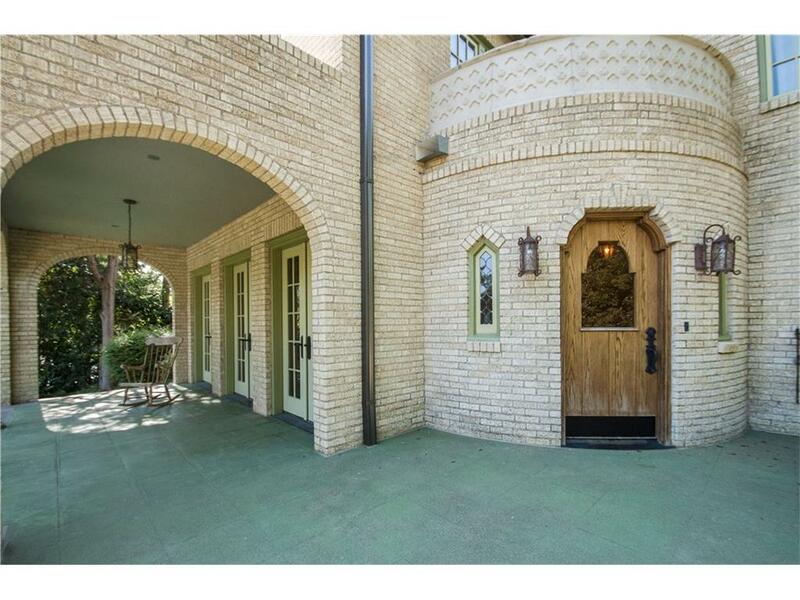 The timeless clay tile roof, wrought-iron scrollwork and Moorish accents, the Romanesque colonnade. 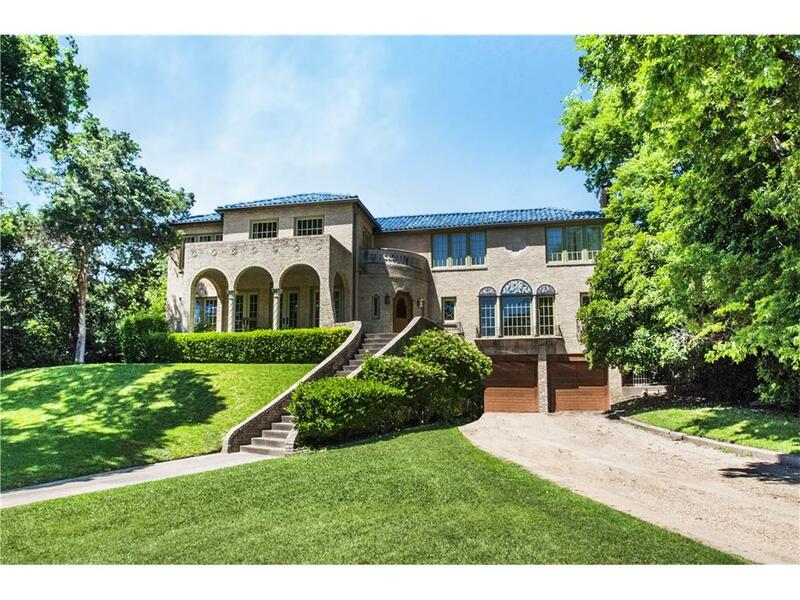 Thank you sweet Jesus, the home was meticulously restored and expanded by Dallas architect Bryan Trubey in 2008. 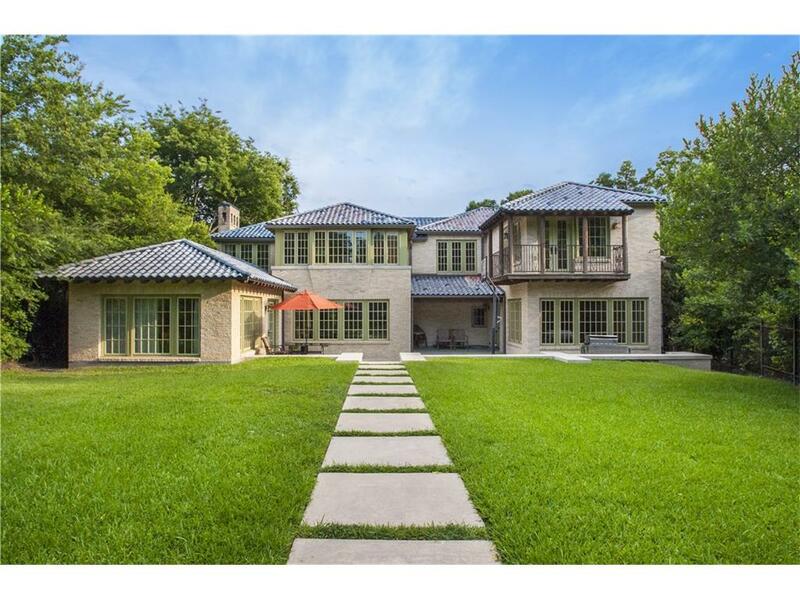 Sold last summer for full asking at $1,625,000 to buyers represented by Collin Curtis. And the house has been taken to a haut new level by designer extraordinaire Margaret Chambers, with landscape design re-shaped by Lee Roth. Do not miss it! Seriously, go to the Home Tour, and call me after you see it! This year’s historic home tour will show off the architectural diversity of Oak Cliff on Oct. 21 and 22, from noon to 6 p.m. both days. Tickets can be purchased through the website (which is still heritageoakcliff.org for now) as well as Kessler Baking Studio, Lucky Dog Books or at participating Tom Thumbs (315 S Hampton, 6333 Mockingbird, 522 Preston Royal Center, and 633 W. Wheatland in Duncanville).